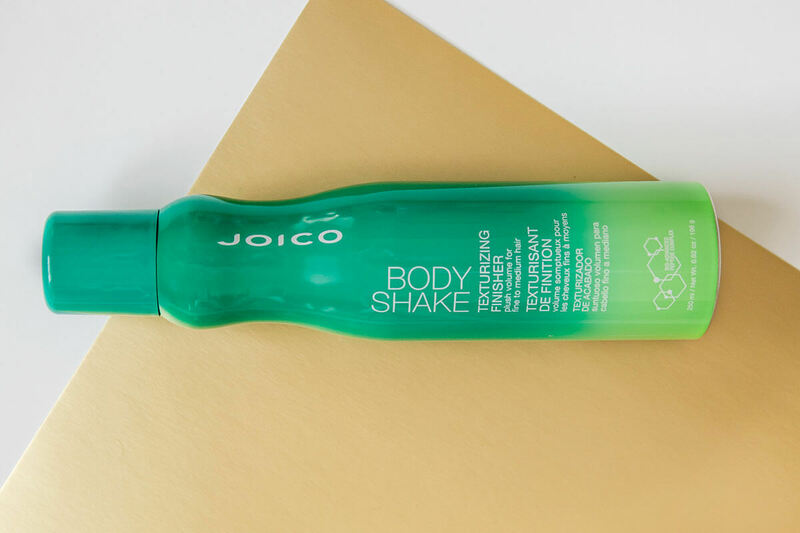 There's nothing like the plush, airy, bombshell volume of Body Shake—the buildable spray that's never stiff or sticky. Delivering a bouncy, plush finish and the freedom to touch and retouch, you'll get fullness and fluid movement in one unique texturizer. This innovative texturizer gives the look and feel of abundantly full, naturally thick hair without a trace of powdery residue. 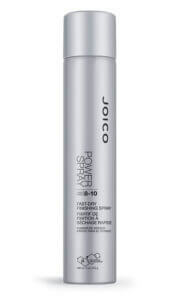 This product is great for fine hair. 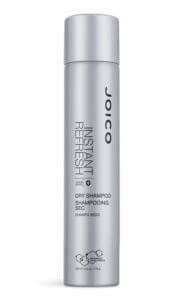 Gives it instant volume and texture. It makes your hair feel like you just had a blow out at the salon. It's a must have product for me! 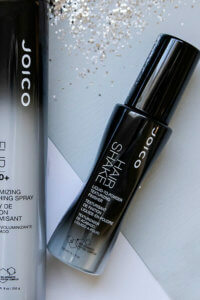 Directions: Shake well and apply all over dry hair, using fingers to tousle and plump up strands. 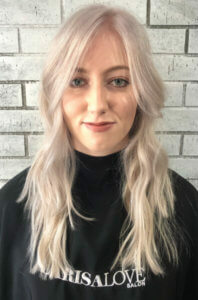 Developed with unique polymers, Body Shake offers a luxe, malleable fullness without the heavy, sticky feel of traditional texturizers. Boasts a whisper-fine texture that allows this natural polymer to build "wow" volume, body, and fullness, without leaving even a trace of white, powdery residue behind. A high-performance ingredient that creates a crystal clear, flexible finish and lightweight, natural hold -- designed to stand up to humidity in any weather. A derivative of silicone, is a silky hair- conditioning agent proven to increase body, suppleness, and shine while actually improving hair's texture. I purchased both new products Body Shake and Beach Shake. I have beach hair and tends to look dry. I’m loving the Body Shake just a bit more. Great volume and not sticky or drying, I do see a glimpse of white powder when just spraying….but dries down great! The Beach Shake might be a bit too stiff for me, still debating. All in all….. love the products.